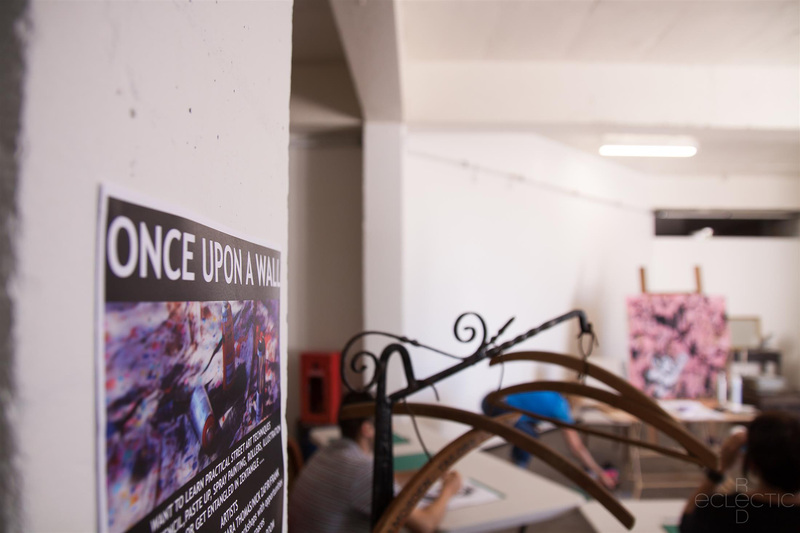 Once Upon a Wall Workshops are a community art initiative created by the Vic Park Collective. 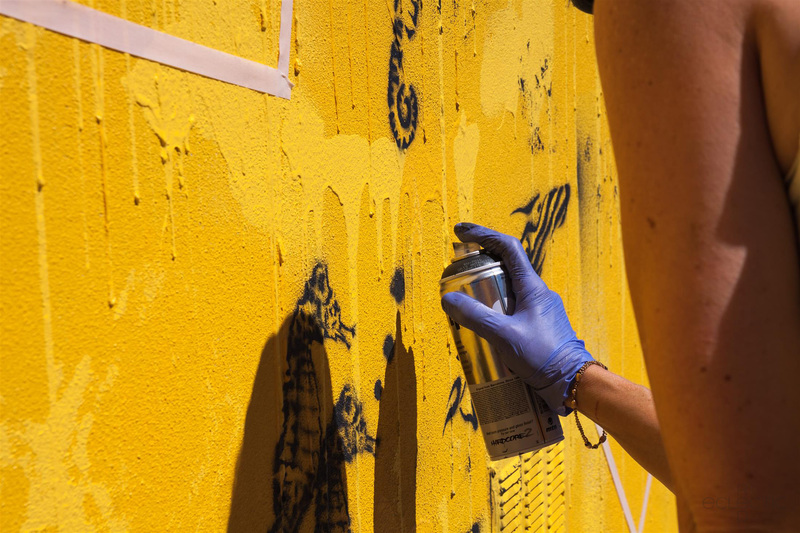 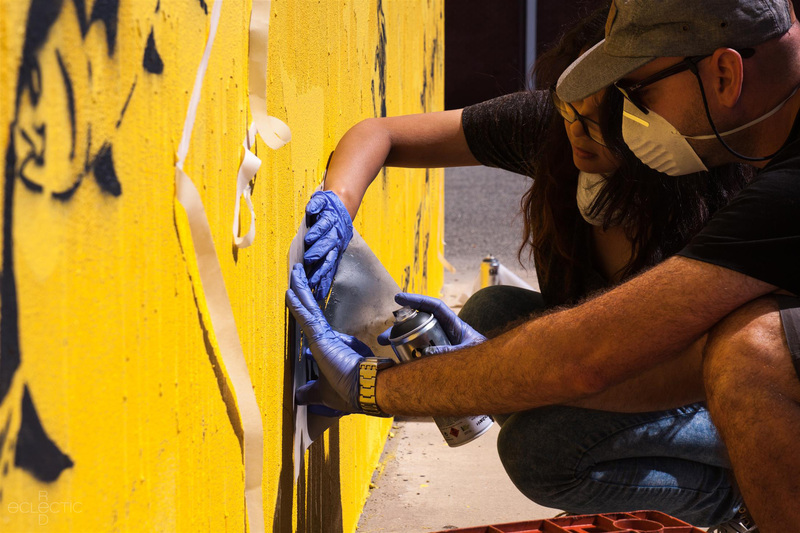 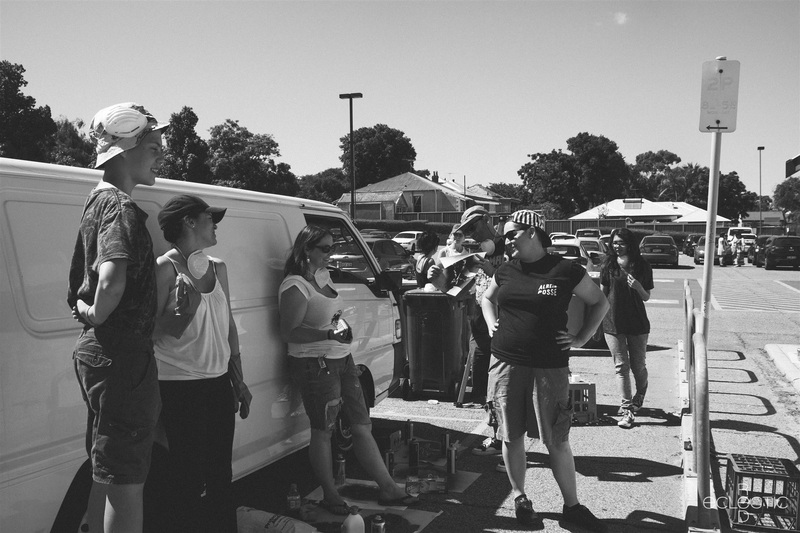 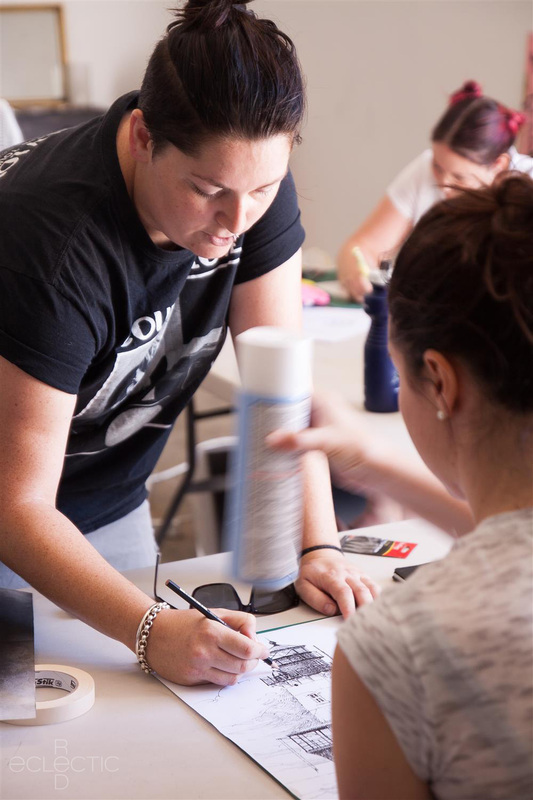 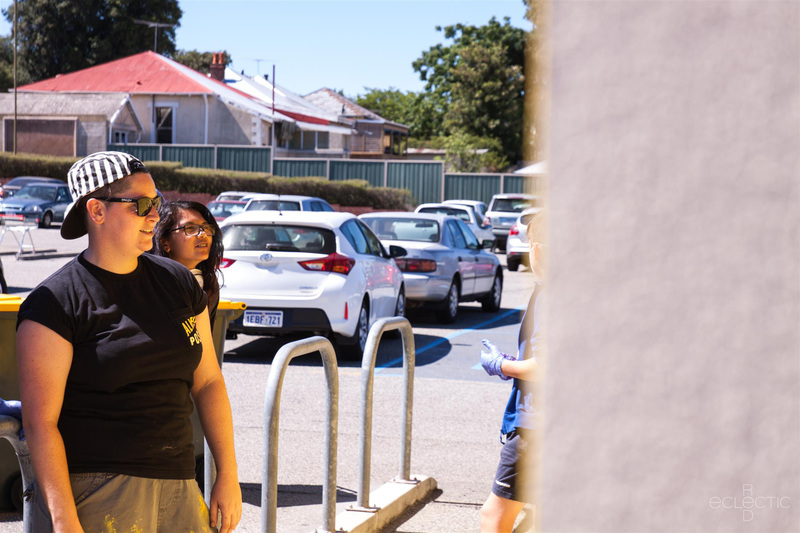 The workshops allow residents in the local Vic Park community an opportunity to engage with local artists and help make some public blank walls beautiful. 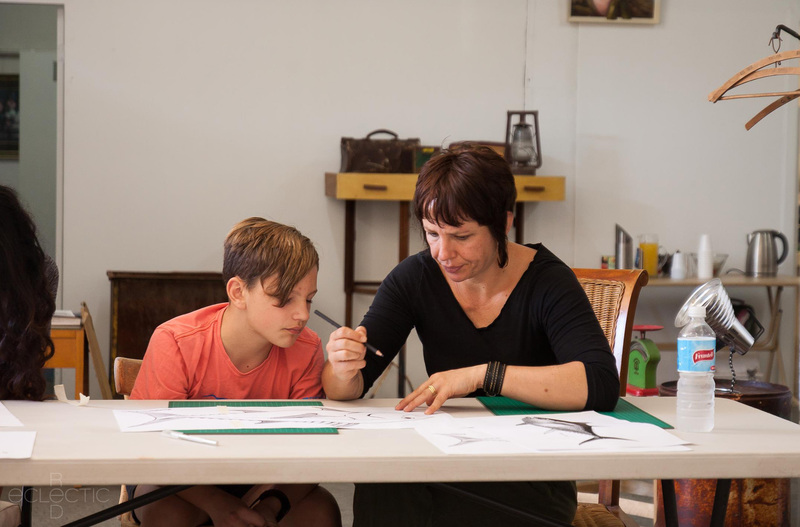 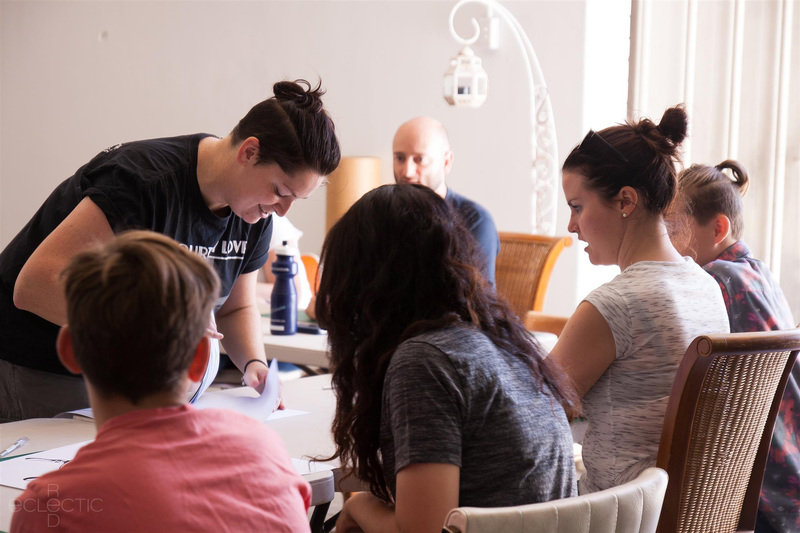 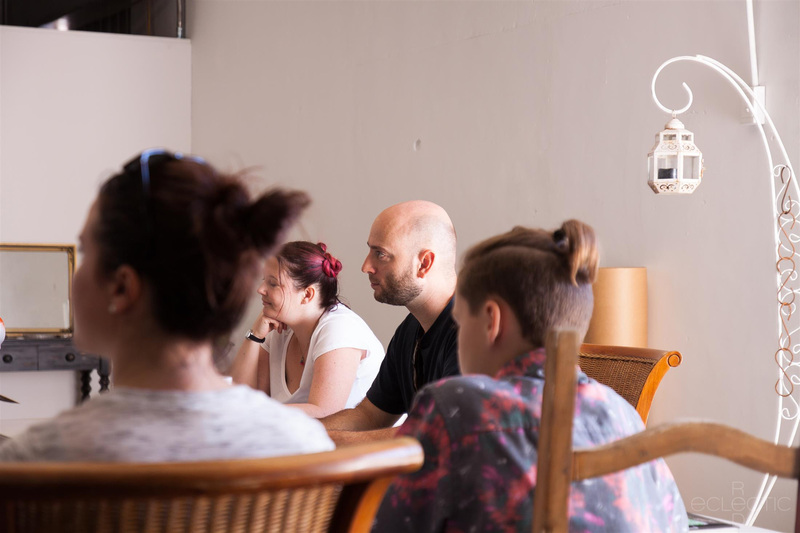 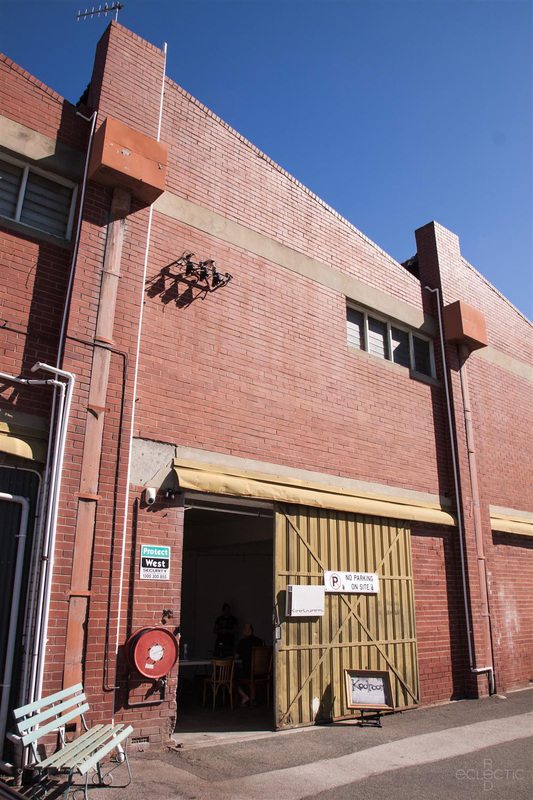 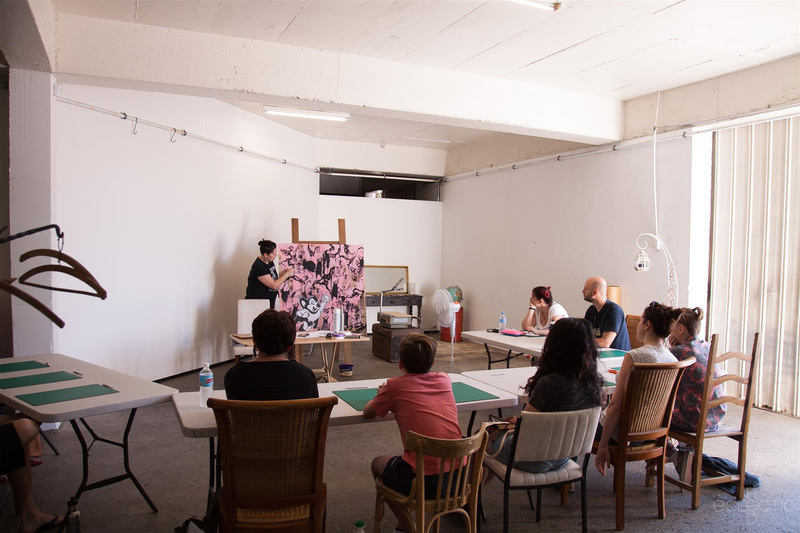 The workshops are held over two weekends; the first Saturday is a meet and greet at the Koolroom Project Space with the artist followed by hands on preparation for the mural artwork (i.e. 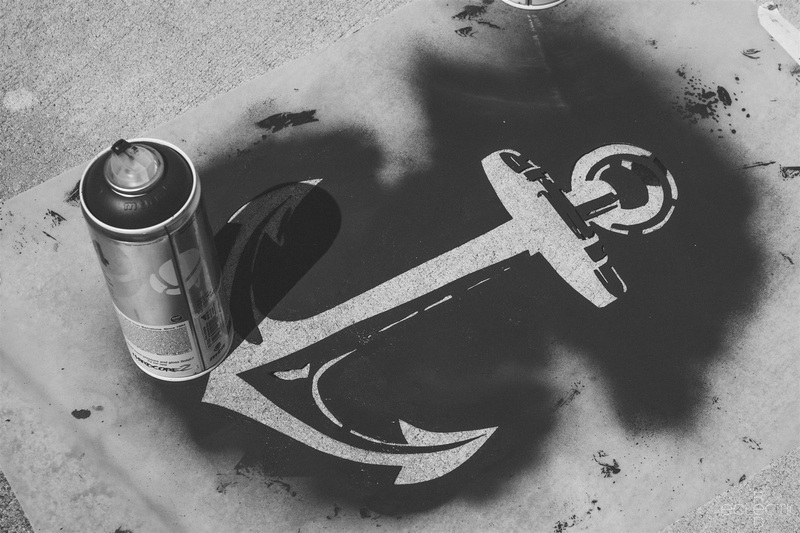 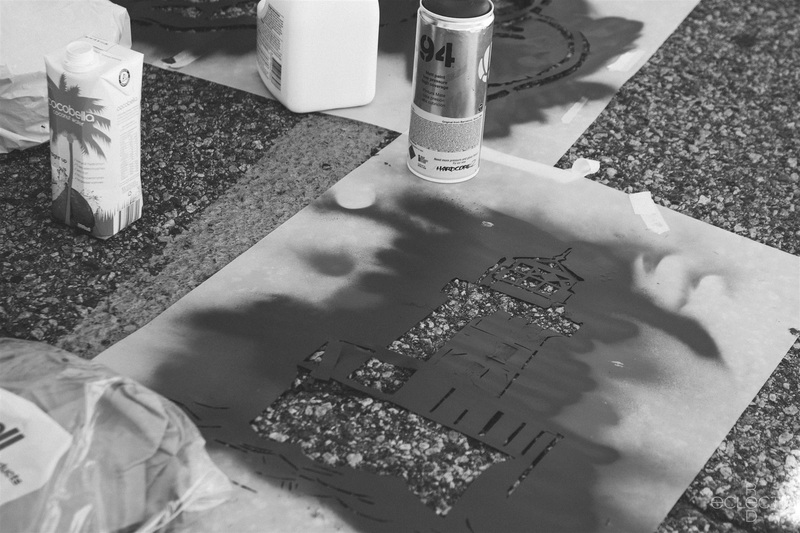 illustrating and cutting stencils), then the following Saturday you help put it all together which includes picking up that spray can or paint roller and making art! 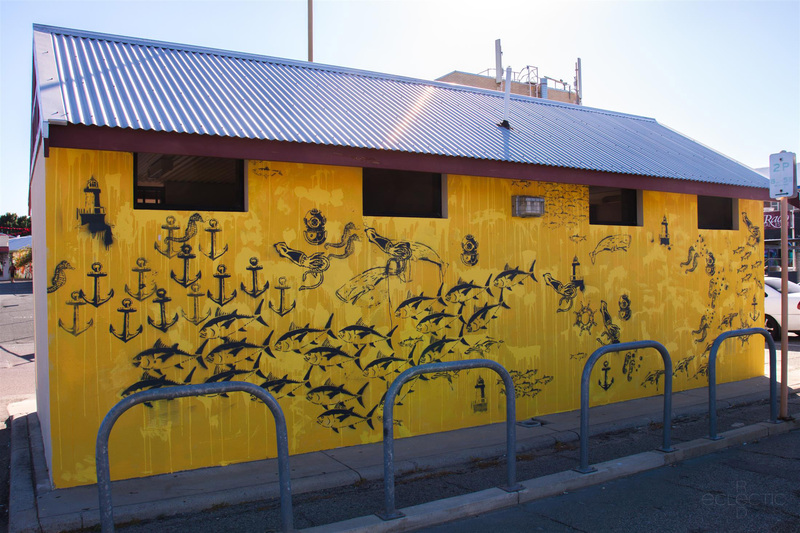 The blank walls being painted are on the toilet block in the big carpark on Hubert Street, behind the IGA Supermarket. 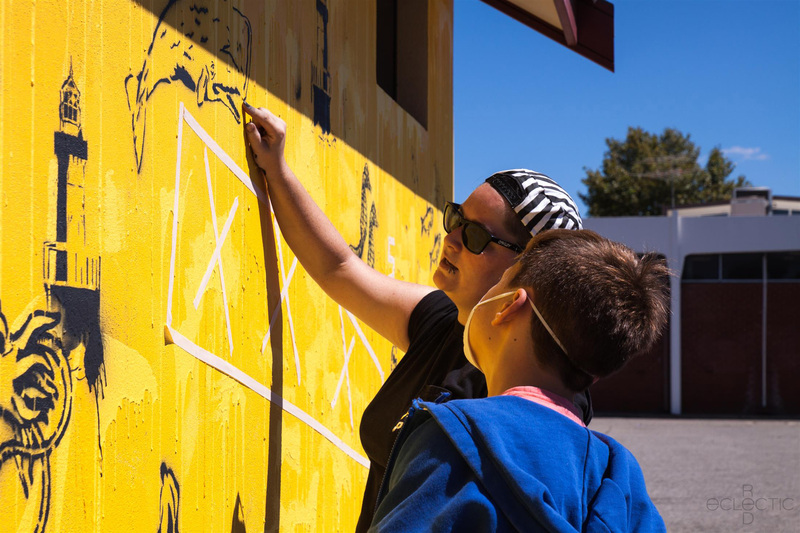 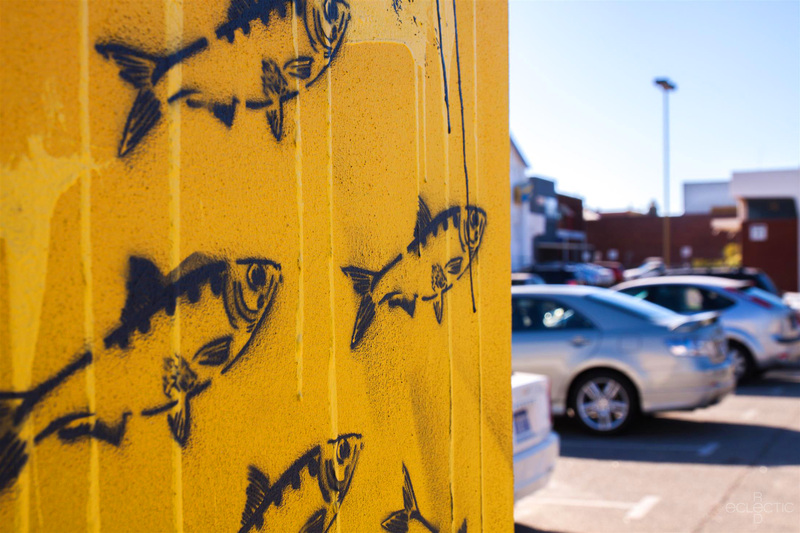 As so many people park here to get to the café strip, it will be great to see the toilet block turned into a piece of art for people to admire. 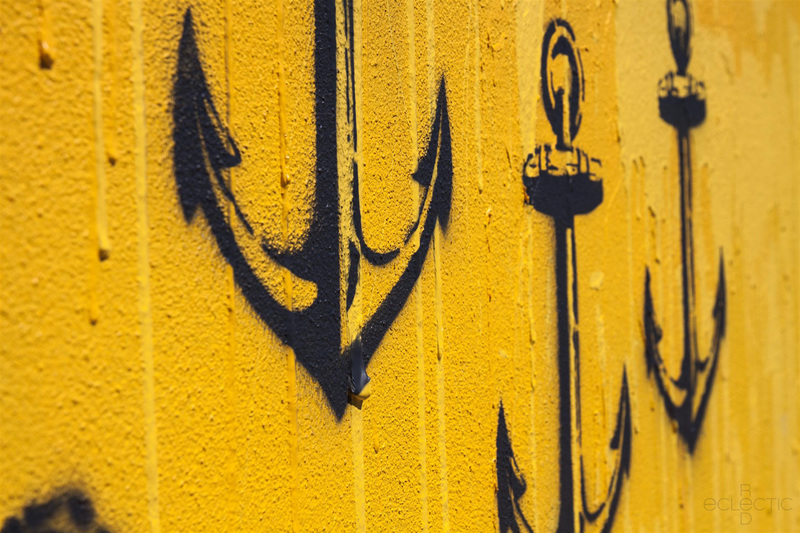 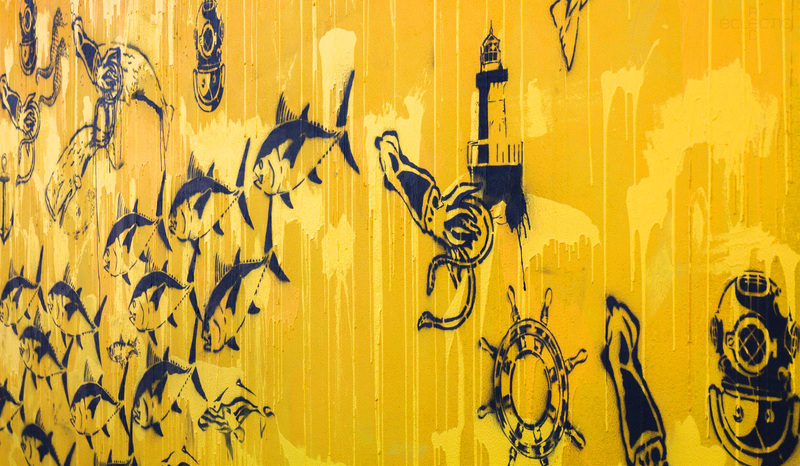 The first artist was Frank (follow rhum_ahoy on Instagram) who put together an awesome nautical themed wall which you can see below. 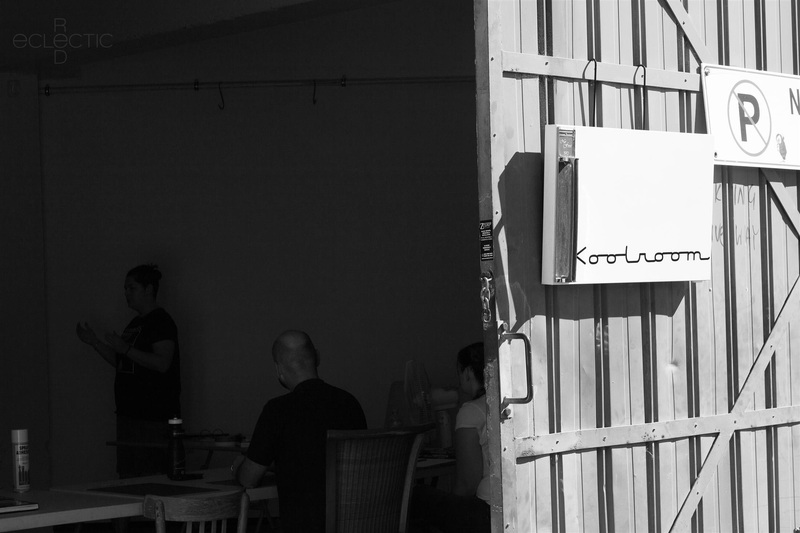 What a great kickoff to a great initiative! 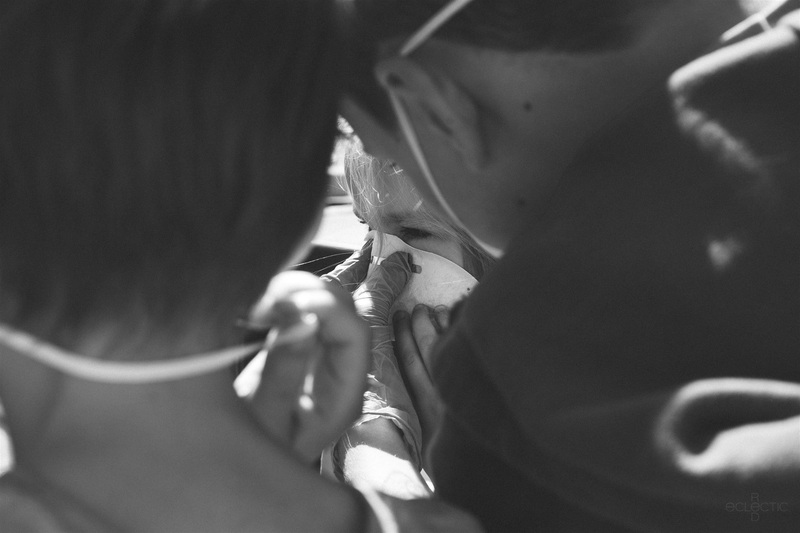 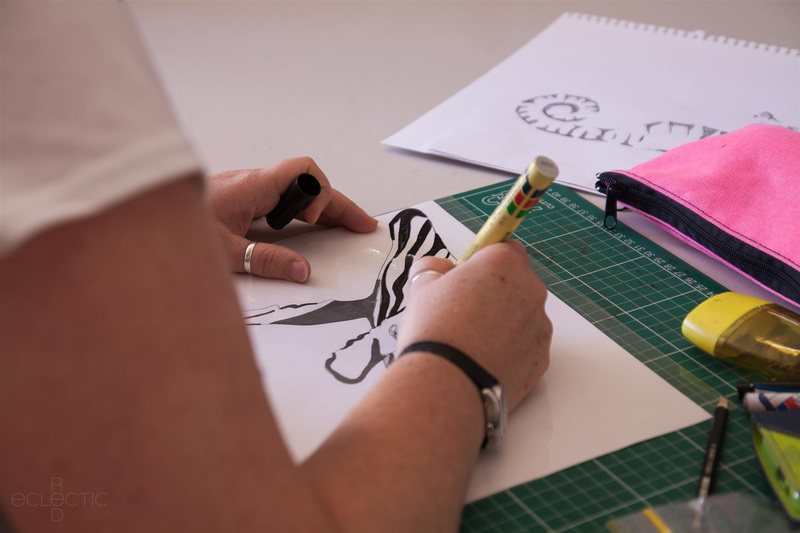 If you’re interested in joining a workshop, check this event page for booking details.